I recently acquired a Hogg Island boa constrictor. An important part about keeping these types of snakes is maintaining a temperature gradient across the enclosure so the snake can thermoregulate. I had a couple TTF-103 thermistors laying around so I thought it would be cool to set up a temperature monitoring system. 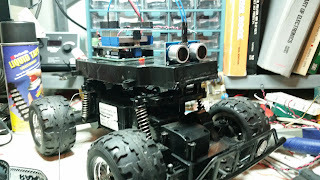 I decided to use the Arduino Yun I had on hand to collect the data and make it available on the internet. A quick Google search for "TTF-103 arduino" and I found some code to convert the readings from the thermistor to temperature. 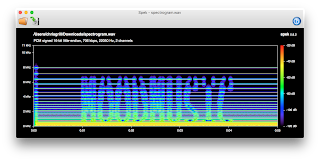 I added some code to log readings from two thermistors to the SD card on the Linux side of the Yun. I put the Yun in a Radio Shack project box and attached it to the back of the snake's enclosure with velcro. I used regular old scotch tape to attach the thermistors inside the enclosure. Initially I created a page using jpgraph that displays the temperature readings of both sides of the enclosure . This was working fine, but wouldn't it be cool if I could just ask the terrarium what the temperature was like? Enter Alexa. It was actually easier than I thought to get a custom skill up and running using the Amazon documentation. 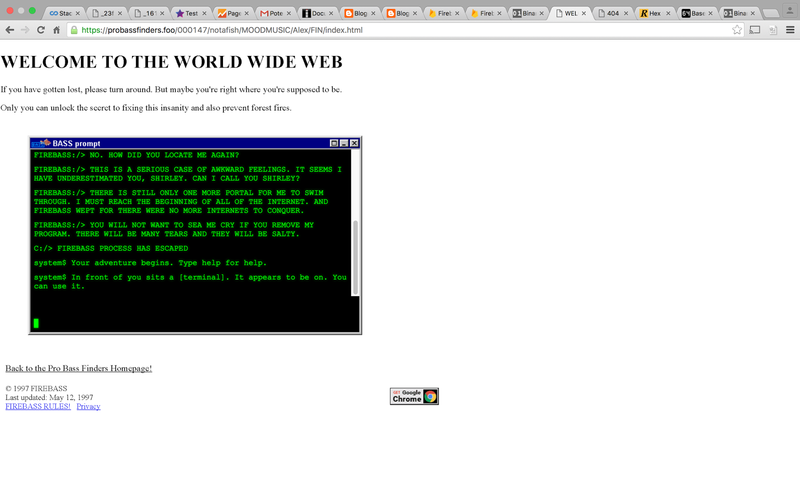 The biggest issue I had was trying to get Amazon to use a page served from the web server on the Yun. No matter what I did it complained about the security of the SSL certificate I was using. I ended up finding an Amazon Lambda function that acts as a proxy to bypass this security requirement. All that was left was writing a quick page to return the temperature readings in a format that Alexa can understand. "text": "Left side temp 76.5225 degrees. Right side temp 81.8562 degrees"
On my flight to Phoenix I was having trouble making a decision on wether or not to pay for in air internet access. I knew I wouldn't be on long but did want to check emails. While I was trying to make up my mind, I browsed the selection of movies offered by Gogo. I decided to rent The Intern and was prompted to download the newest Gogo movie player. When I clicked the link, I was presented with a captcha before being forwarded to the App store. The thought occurred to me that it was probably not limiting access to Apple servers. 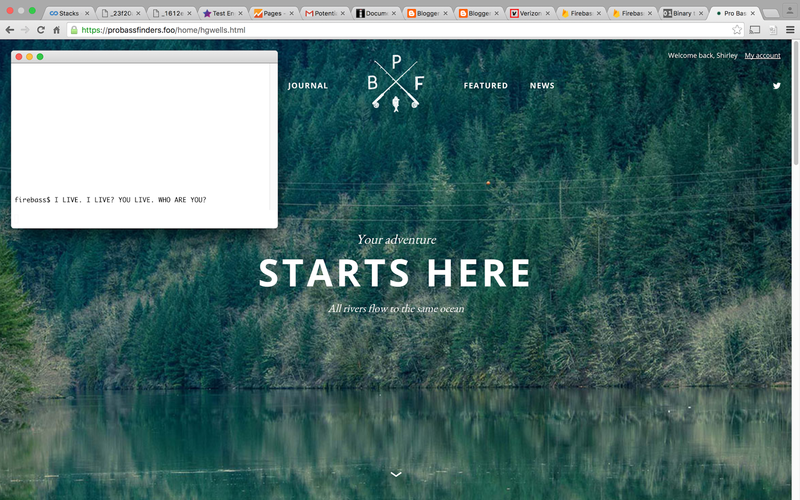 I fired up Chrome and sure enough I could browse the net and check my email. The unrestricted access lasted about 15 minutes, but it was all I needed at the time. Throughout the 5 hour flight I was able to use this trick 2 more times for a total access time of around 45 minutes. At the conclusion of Google IO this year, Firebase launched a challenge to follow digital clues for a shot at a free ticket to IO17 next year. I ultimately solved the puzzle although it was a little too late. I was not in the first 100 so no ticket for me. I was pointed to the start of the challenge from a twitter post pointing to https://firebase.foo. 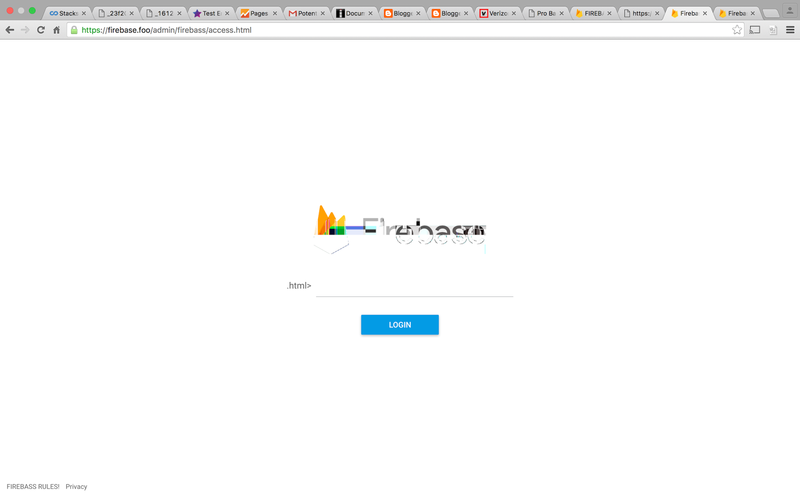 This was a faux version of https://firebase.google.com. 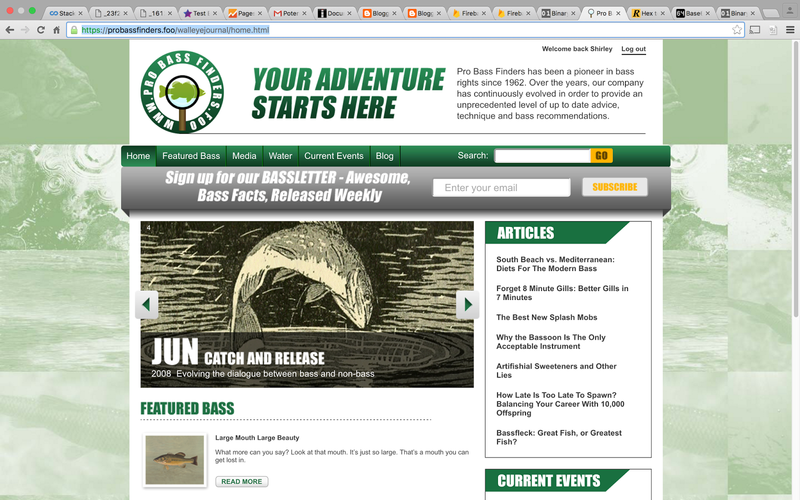 The gist is that someone mistyped firebase as firebass and has unleashed a time traveling bass on the internet! Anyone familiar with html should be able to spot the problematic link that looks like it is sending you to an admin interface. Some playing around eventually led me to replace firebase with firebass. 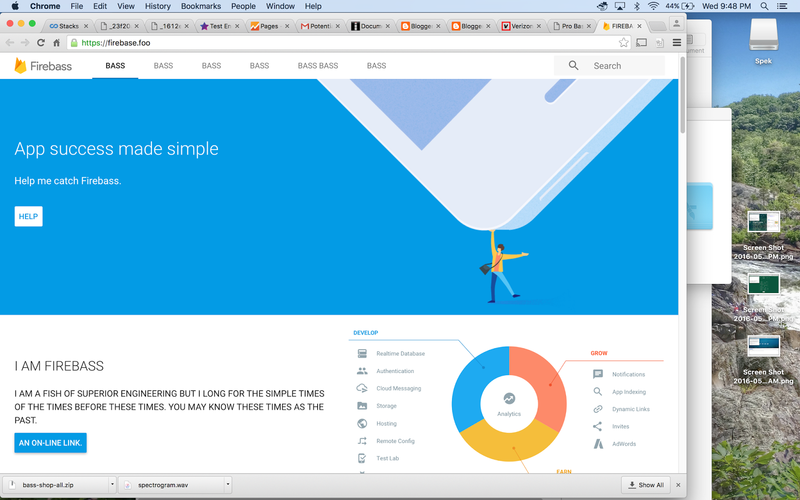 That brought me to a login page. 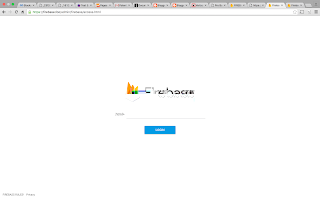 and the action on the login form had an error in it about an invalid character in author name. Pasting the binary value in an online binary to ascii converter yielded the text hgwells. Adding that to the broken link got me to https://probassfinders.foo/home/hgwells.html. At this point there was originally a timer counting down and the terminal displayed an error message with the path to a log file. 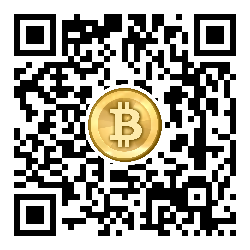 The log file is a base64 encoded png. 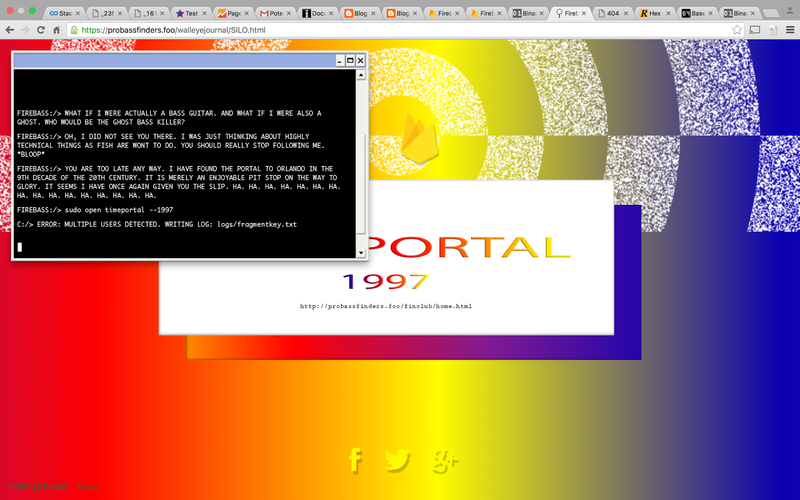 The dialog in the fake terminal gave me the clue as to what to do here. It mentioned a delta. The png consisted of transparent pixels and black pixels. I duplicated it as a layer in gimp and started shifting it around. A shift (or delta) of 111 pixels horizontally exposed some text. A vertical shift cleared up the overlapping pattern to reveal what appeared to be mv firebass. Thanks to some fellow bass hunters on twitter who were much better at image manipulation it was revealed to be mv firebass firebase. 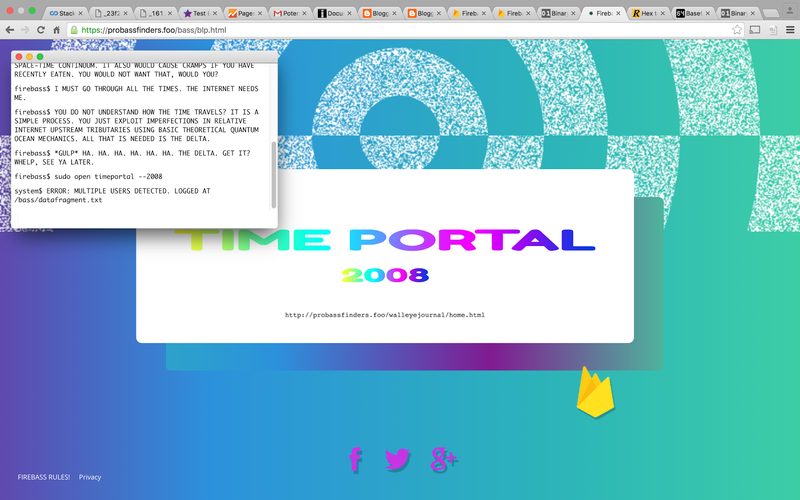 After the timer expired, a time portal page was displayed. This had a direct link to https://probassfinders.foo/walleyejournal/home.html. Now at this point I did take the easy way out. While working out the individual clues, including tracking down the coordinates in the animated gif, someone posted the solution URL to twitter. Oh well, I'll take it I thought. So off I went to https://probassfinders.foo/walleyejournal/SILO.html. This was another page with a timer where I had to wait a couple days. Once the timer ran out, it was another time portal page with a new url. There was also the base64 encoded image disguised as a log file. Shifting it as before reveals another clue. The file may be resistant, use the --force. 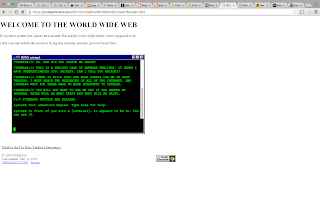 The next page was a 90's style fanclub page. It was similar to the last set of clues in that you had to navigate the site to find numbered clues and string them together to form a url. The interesting clue on this round was an icon that looked like it was supposed to play a wav file. 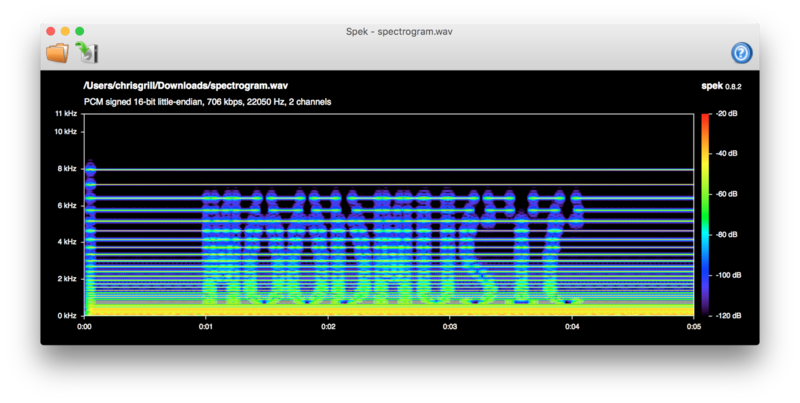 Searching the code a bit revealed some actual Firebase code referencing a wav file called spectrogram.wav. 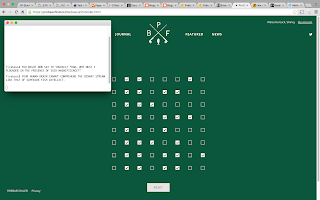 So along with the easy clues, the whole url ended up being https://probassfinders.foo/000147/notafish/MOODMUSIC/Alex/FIN/index.html. This ended up being the final page. This time the terminal was actually usable. 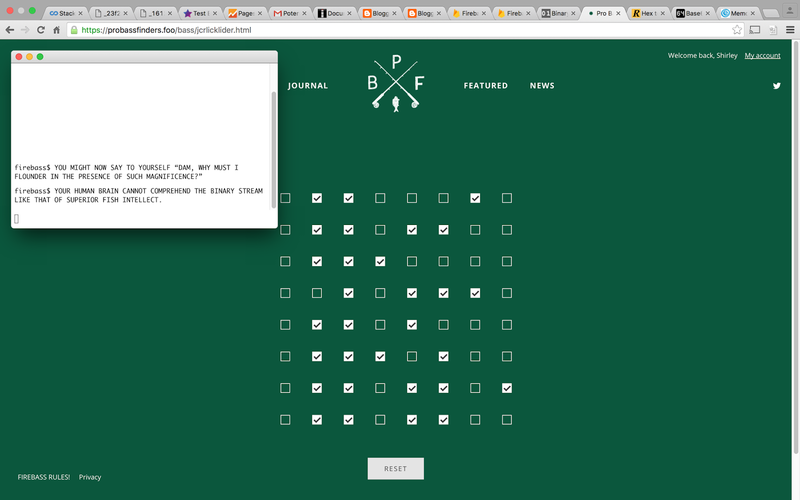 It was a text based game that should be pretty easy to work out without going through each one. Suffice to say that the end culminates with you using mv firebass firebase --force. And there you go, you captured the firebass! 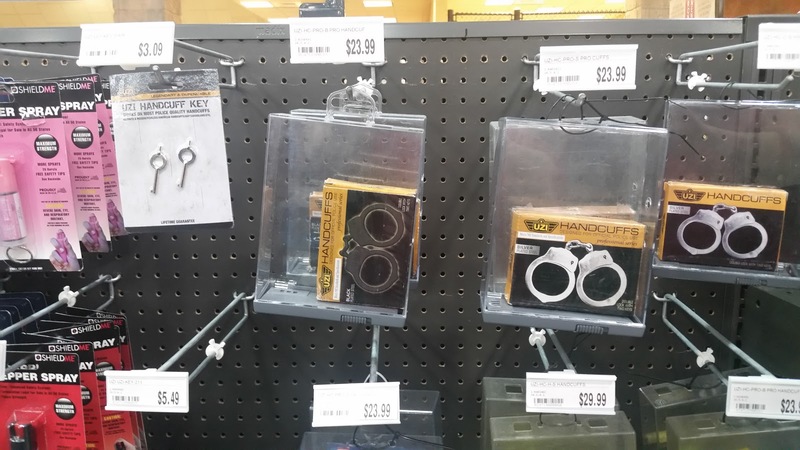 I was in Phoenix recently for business and thought I would pop in to the local Fry's Electronics. 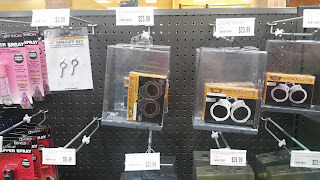 Being from San Diego, I miss being able to run into Fry's to pick up parts that I now have to order on line. 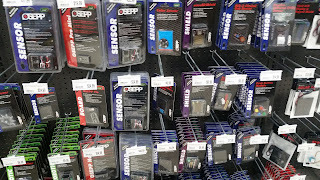 Not only did they have the selection of computer parts and electronic components I remember, they had entire isles dedicated to Arduino and prototyping as well as drones in all shapes and sizes. Why don't we have a place like this in the 'burgh? You can even pick up a pair of handcuffs! Here is a bot I made from some stuff I had lying around. 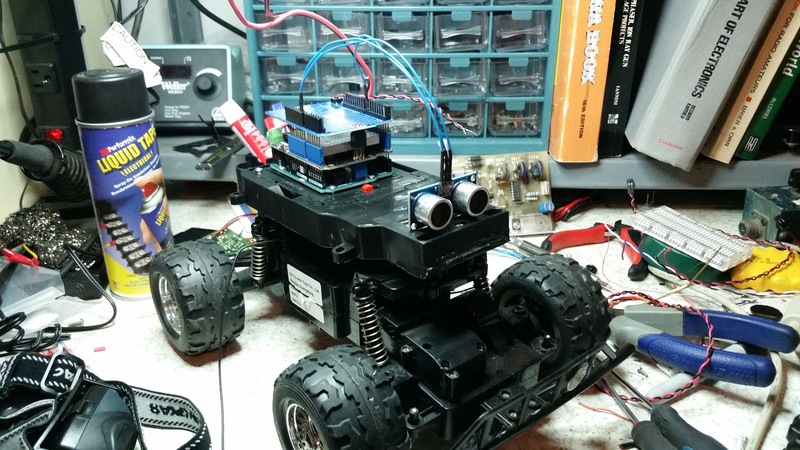 It is kind of a typical RC car platform with an Arduino Uno. 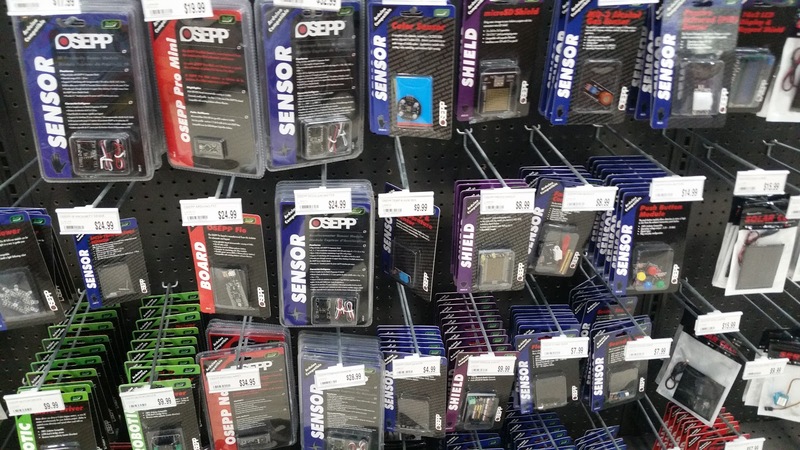 I had picked up a few Unos and Seeed Motor Shields at some Radio Shack clearance sales. The "eyes" are a Parallax Ping ultrasound sensor from the same Radio Shack sale. Right now it just backs up when it detects something within 5 inches of the ultrasound device.